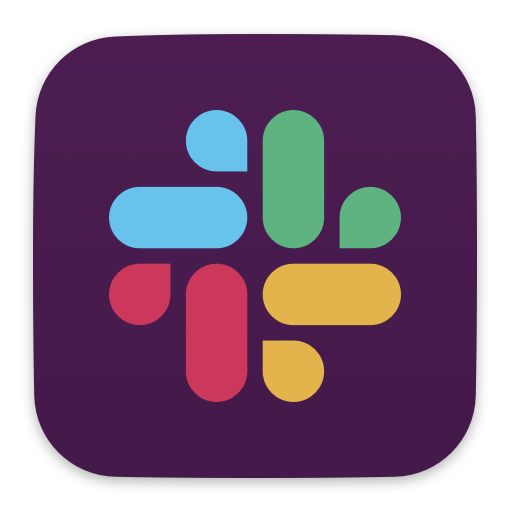 Slack: With hundreds of millions of users worldwide, this hasn’t replaced email — as many thought it would — but it is without any doubt one of the most valuable tools for quick, synchronous communication between remote team members. 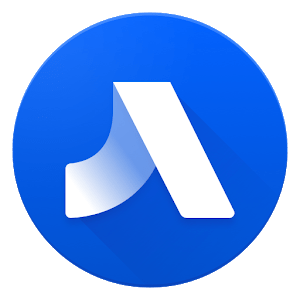 Stride was a chat tool created by Atlassian. However, following a strategic partnership with Slack, Stride, and Hipchat — another popular tool — will be discontinued from February 15th, 2019. Everyone is migrating over to Slack. A strong alternative to either is Telegram. Zapier is a great way to automate workflows that involve multiple tools and apps, such as Trello, Gmail and Slack. 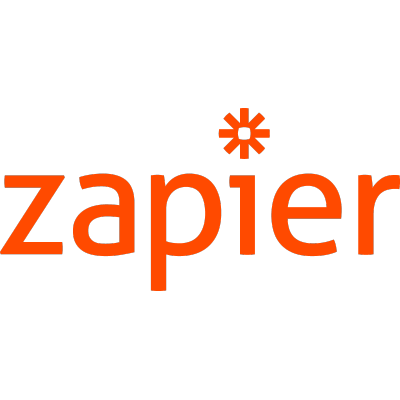 In fact, Zapier interconnects over 1,000 apps, which of course makes it easier to keep everything in one place and communicate effectively with a distributed team. Skype needs no introduction. A Microsoft-owned product, Skype has been used for years by anyone who’s ever worked remotely or traveled and needed to stay in contact with friends and family. Not that there aren’t alternatives. There are several we would recommend. Google Hangouts is part of the Gmail and G Suite group of services. Free or included in the price if you have a business account (using a company domain name); a great way to message or have video/voice calls and screen share. 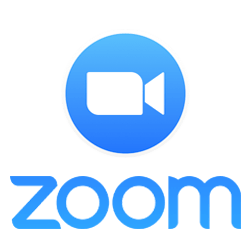 Zoom is a video conferencing platform with a suite of features — more than Skype and Google Hangouts, making it ideal for remote teams. You can also buy conference room solutions to make sure your group meetings are as effective as possible and not interrupted by connection problems. 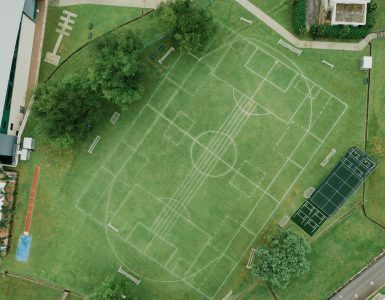 Once you’ve got a decent sized team of people, you need to know where everyone is all of the time, to keep track of when meetings and calls can take place, and when customer contact is possible. 1. 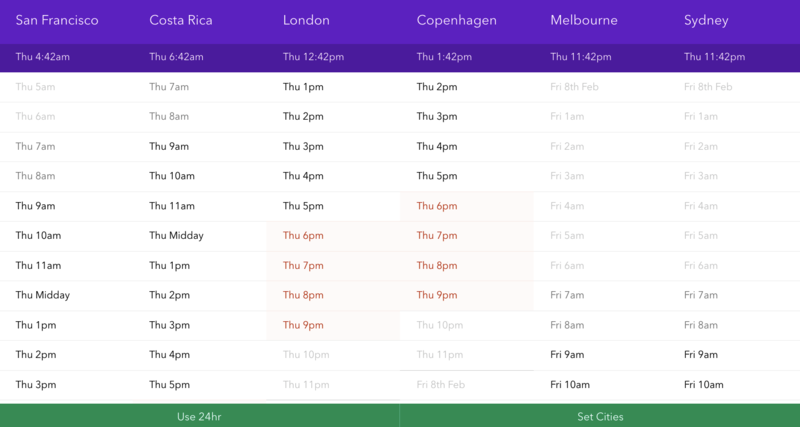 HomeSlice is a browser-based, visual, time zone viewer. 2. Every Time Zone is another visual time zone viewer. It even uses IP address to identify the local time where you are. 3. 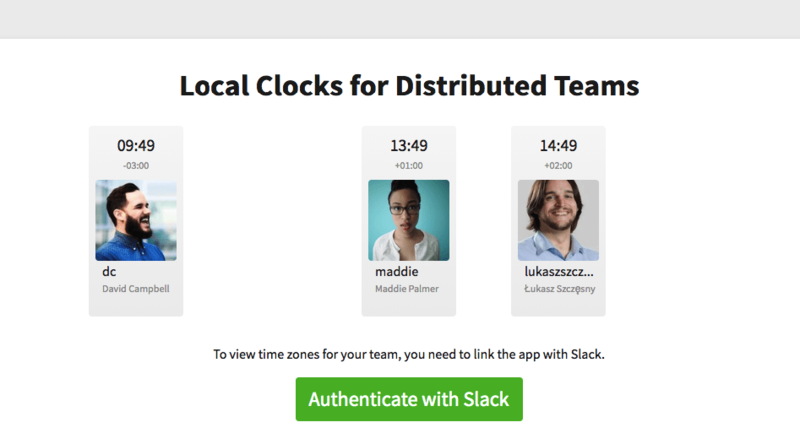 Team Time Zone was created for distributed teams and includes Slack integration. It’s so much easier to communicate with other human beings in real life, therefore in a remote setting, it’s better to overcommunicate instead of making assumptions and not vocalizing things. 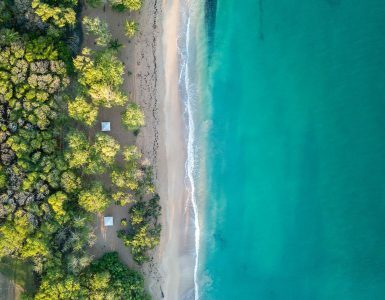 If you want to foster a positive, supportive, healthy and transparent working culture within an entirely remote team — the best time to start doing it is now. 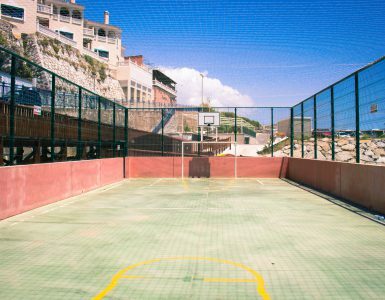 We at YouTeam can help you build a dedicated remote team from the ground up. With special tools for cross-agency messaging, automatic invoicing, and contract issuance, your culture building process will be hassle-free. Interested? Book a consultation today!